With Apple's implementation of augmented reality (AR) technology "ARKit" already in hands of developers, exciting real-life application demonstrations have started appearing all over internet. A new measurement application demo utilizing the ARKit framework showcases the astonishing accuracy with which Apple's AR technology can measure distances. 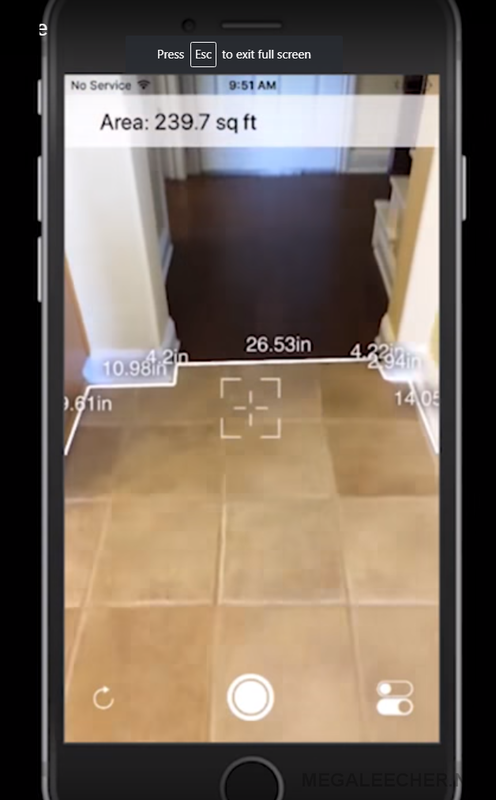 As shown in the video demonstration the ARKit-driven app will let users take precise room measurements just by pointing their iPhone’s camera across the corners. The app will also help generate 3D models automatically with collected measurements and data. 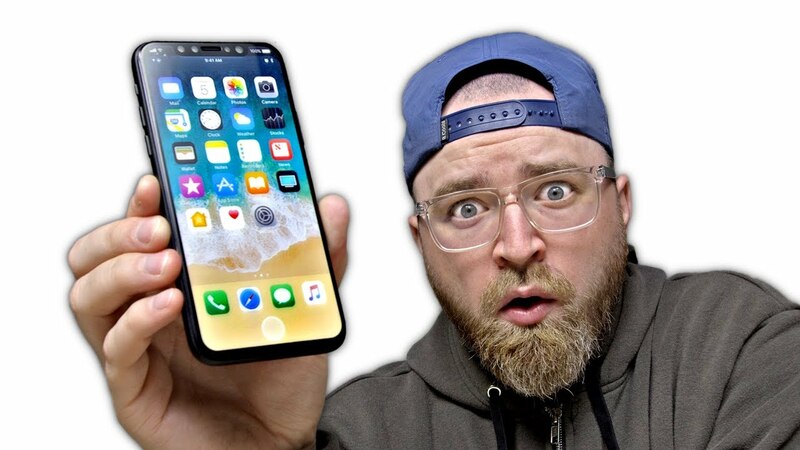 After the first video preview of much rumored CNC manufactured Apple iPhone 8 dummy, here is yet another video demonstrating the industry-highest screen to body ratio of the upcoming model and it's comparison with existing iPhone and Galaxy models. Equipped with all the rumors and leaks, many Apple iPhone 8 dummies and renders are making rounds all over internet, but here is one in full glory video which claims to be manufactured via CNC process based upon the 3D CAD sourced directly from the factory in charge of building the new upcoming iPhone from the house of Apple. Don't miss to enjoy the video in HD quality shared here >>.